Garden Windows, Mooresville, NC | G&S Contracting, Inc. Homeowners in Mooresville, NC love the added sunlight that garden windows bring into the room, making for a brighter, more open space. 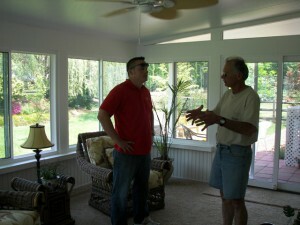 Garden Windows in Mooresville – Garden windows are a unique way to add beauty to your home. Garden windows are most often constructed over the sink in the kitchen, but could be used anywhere in the home. A garden window juts out from the home and has glass on all three sides, plus the top of the window space. It is the perfect place to display plants and flowers, grow herbs, or even display home decor items. Homeowners love the added sunlight that garden windows bring into the room, making for a brighter, more open space. This beautiful home improvement project will have you loving the space you had your garden window installed in. It is a great way to pull a little of the outdoors inside! 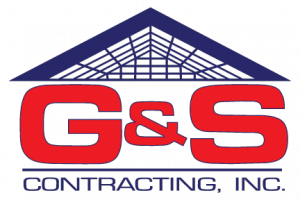 Our team at G&S Contracting will install your garden window with precision and exactness. We want your investment to last you a long time, and quality is our #1 concern. Our customers love working with us because of our attentiveness and dedication to their project. We have earned an A+ rating with the Better Business Bureau and love to make our customers happy. Our family-owned, family-run business has been serving the Mooresville, NC area for 39 years, and we take great pride in being a company you can trust. Call us about your garden window installation today!